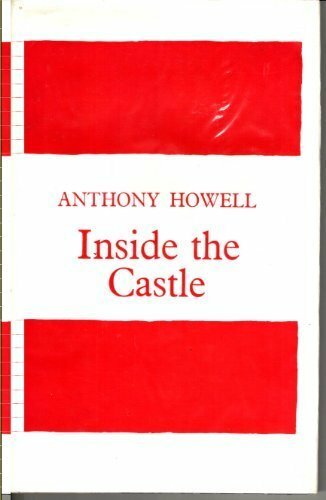 Anthony Howell is a poet, novelist and performance artist, whose first collection of poems, Inside the Castle, was published in 1969. 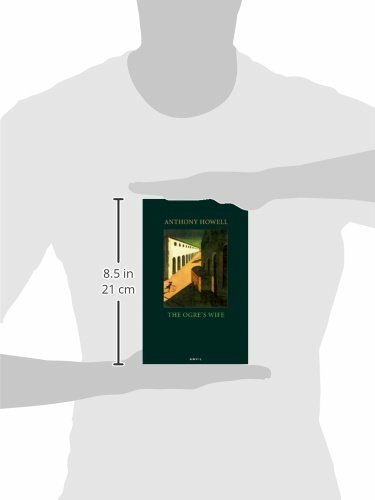 He has since published 17 volumes of poetry (among them translations and a Selected Poems). 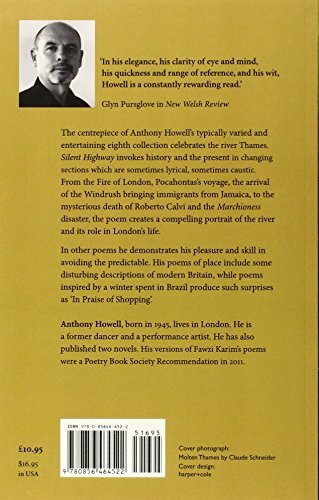 His most recent collection is Silent Highway (Anvil, 2014), of which one reviewer remarked: ‘These are elegant poems which demonstrate Howell’s talent for avoiding the predictable and deconstructing the recognisable’. 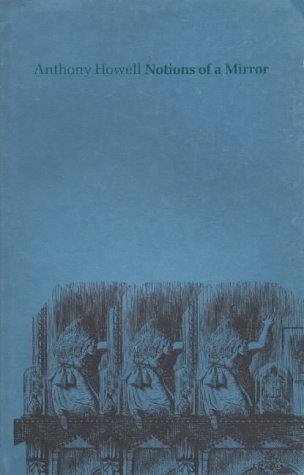 The poems also place close attention to rhyme and form. 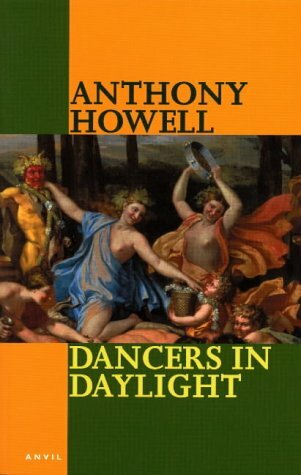 As Luke Kennard wrote in a Poetry London review of The Ogre’s Wife (Anvil, 2009), ‘Howell has a lovely, natural sense of metre’. In his recordings the poet delivers his work with an ear to its cadences and the dramatic possibilities of language. 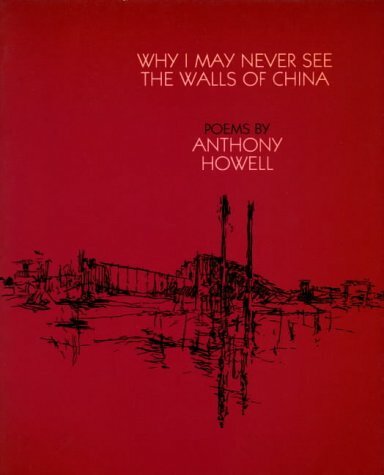 Howell was shortlisted for a Pernod Poetry Award in 1969 and a Paul Hamlyn Award in 1997. 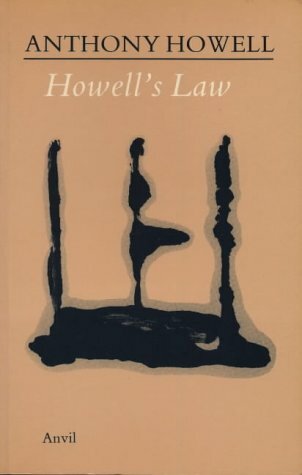 His versions of the Silvae of Statius were well received and Plague Lands, his versions of the poems of Iraqi poet Fawzi Karim, was a Poetry Book Society Recommendation in 2011. He is currently curating The Room, a space for dance, poetry and visual art in Tottenham.